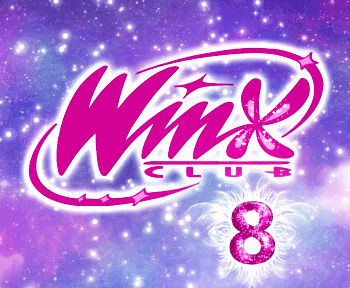 Home / Productos Winx / ¡Nuevo set de tazas Winx Club Bloomix! 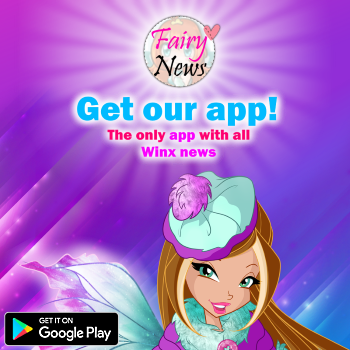 - New Winx Bloomix set of cups! 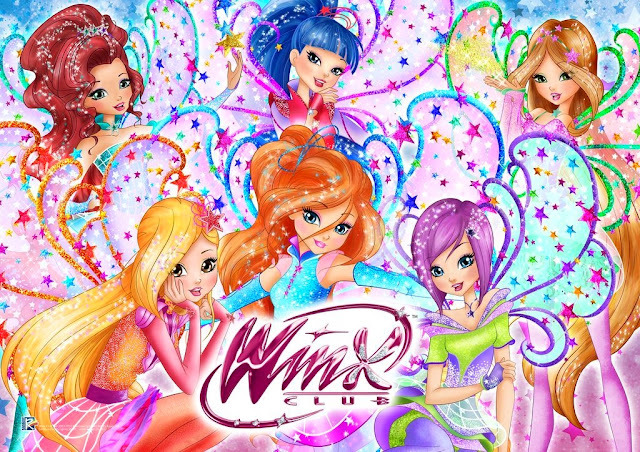 ¡Nuevo set de tazas Winx Club Bloomix! 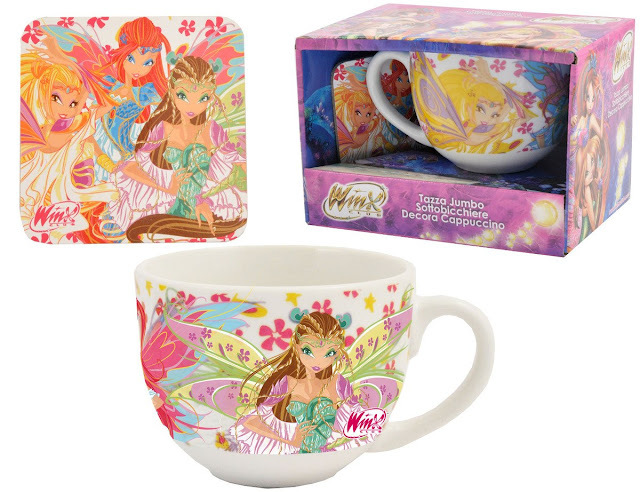 - New Winx Bloomix set of cups! wow si? no me lo pierdo!